Guiding victims of child sexual abuse to the professional trauma treatment needed in order to heal and build healthy lives. Increases the number of qualified trauma therapists able to professionally treat victims of abuse in the community. Providing summer camps with training and tools minimize incidents of abuse and support those who have been abused in the past. Professional and culturally sensitive information and tools about abuse and abuse-prevention. 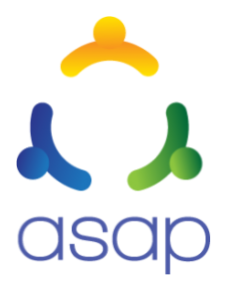 ASAP is a nonprofit organization that addresses the critical problem of molestation and abuse.